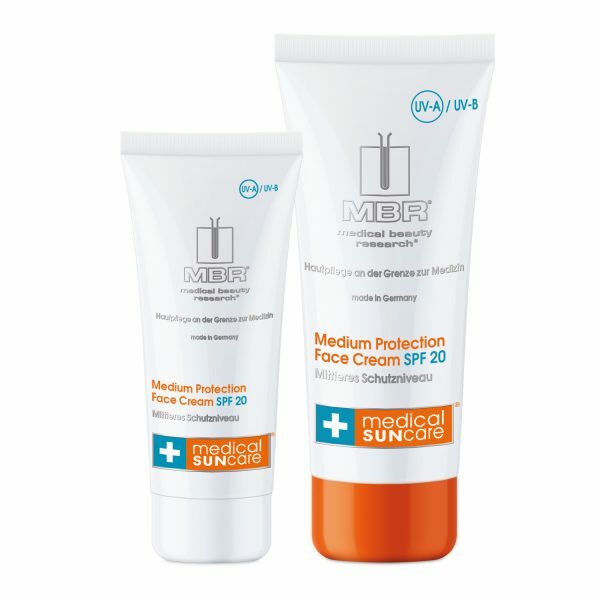 Medium Protection Face Cream is a caring sun protection cream based on the latest findings in medicine and biotechnology. The velvety-soft and highly-effective cream reliably protects, cares for and regenerates tanned, sun-acclimatized skin during sunbathing, in everyday life or when doing sport or leisure activities outdoors. 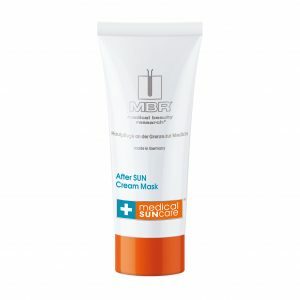 Apply generously to the face, neck and neckline 20 minutes before sun exposure, gently massage in and allow to soak in. We recommend reapplying the product as required.